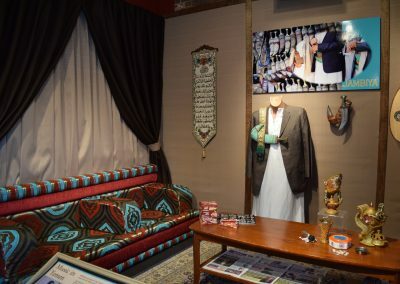 “Controlling the Narrative” used historical documents, oral histories, images, and other individual, family, and community stories to present a more complete picture of African American identity in Southwest Michigan. 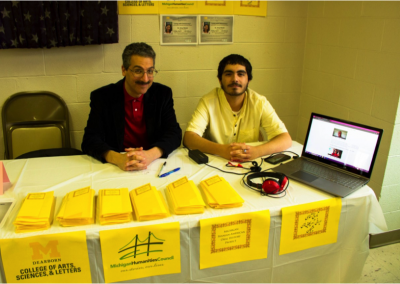 By documenting, preserving, and presenting stories of young African Americans currently living in the Edison, Northside, and East Side neighborhoods in Kalamazoo, as well as their ancestors, this project was able to promote stories of authentic African American identity. Finally, this project promoted community conversations that used the authentic narratives and documents, the ancestors, the descendants, the young people, and the larger community to rewrite and restore authentic black identity to the individual, to the black community, and to the larger culture. 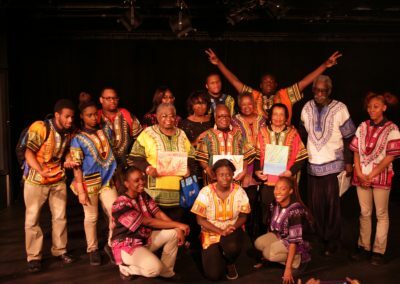 These conversations brought disparate voices together to talk to each other and to rewrite narratives of these communities, culminating in a three-act play that reflected those authentic narratives. 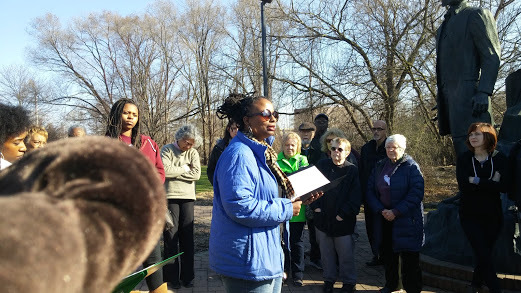 Participants in Controlling the Narrative listen to project leader Denise Miller on a tour of sites of African American significance in Southwest Michigan. 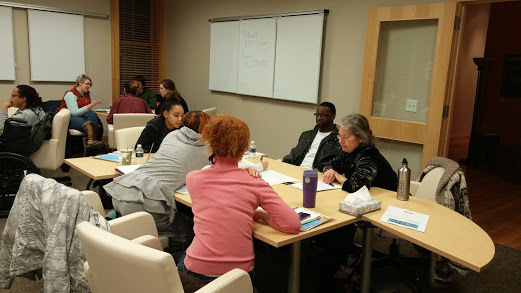 Some of the participants in Controlling the Narrative meet to discuss their work and research historical documents related to African American history in Kalamazoo.